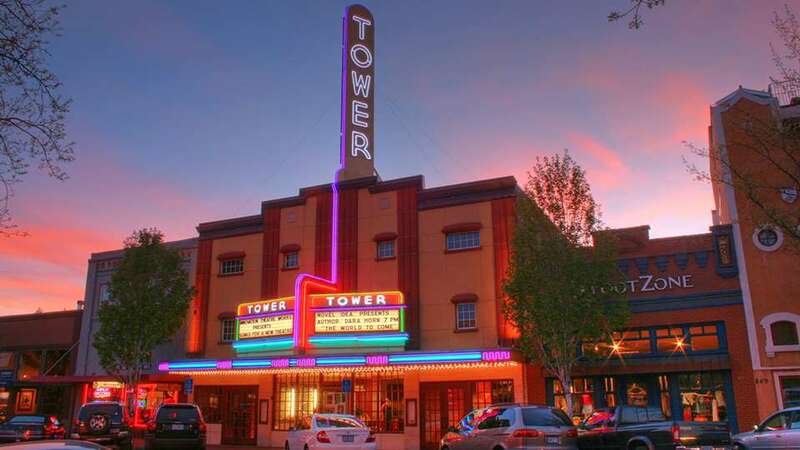 The Tower Theatre presents the music of The Record Company. The Record Company’s raw and righteous rock ‘n’ roll was unleashed on its Concord Records debut album, Give It Back To You, in February 2016, which was nominated for a Grammy Award in the category of Best Contemporary Blues Album. The Record Company’s popular success was matched with enthusiastic critical acclaim. “Caught halfway between the stomp of mid-century rock & roll and the soulful kick of Delta blues, the Record Company kick up a raw, rootsy racket,” raved Rolling Stone.